Fairy Original Washing Up Liquid - Brits R U.S.
Just a few little drops of Fairy Original Washing Up Liquid goes a very long way! 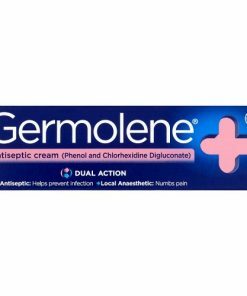 This iconic British brand is known for powering through cooked-on stains and greasy plates and dishes, while being soft on your hands. 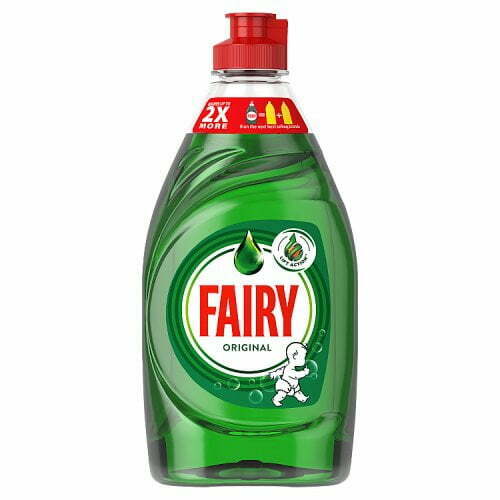 Fairy is know to last longer compare with other brands – just a few drops in hot water will help you blitz through the washing up.